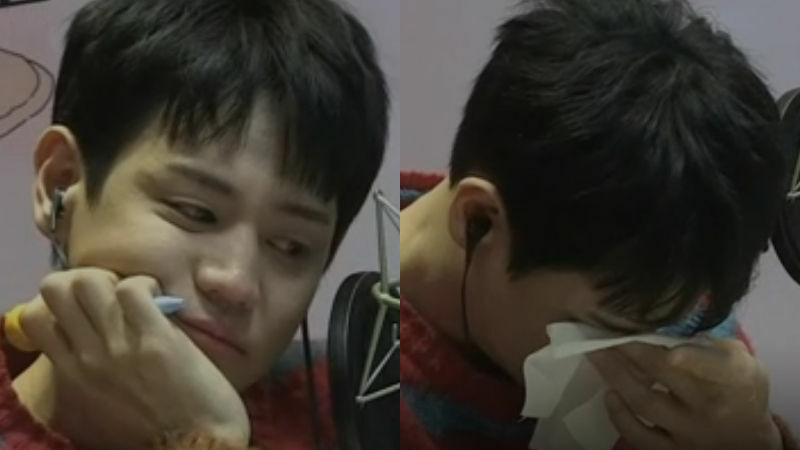 K-pop boy group Highlight's member Yang Yoseop eventually burst into tears during the last episode of his radio show. On January 6 episode of MBC FM4U's radio show 'Yang Yoseop's Dream Radio', Yang Yoseop said a proper goodbye to his listeners before he enlists in the military. On this day, Yang Yoseop received a meaningful present from the listeners: a voice mail packed with their love and support. After hearing listeners' heartwarming words such as, "'Yang Yoseop's Dream Radio' always has been my rock and was the highlight of my day. ", "Thank you for making such a wonderful memory. ", Yang Yoseop could not take it anymore and started to shed his tears. Yang Yoseop cried even harder when he found out the fact that the production team of his radio show prepared one more surprise for him: a touching letter from his mother. Yang Yoseop said while trying to stop his tears from falling, "Playing mommy card, this is cheating. I just couldn't stand it. It's not like I can sob because we are in the middle of a show." At the end of his show, Yang Yoseop shared his hope to come back and added a few more words. He said, "Today might not be the end. I believe that there will come a day when I could talk to you again using this voice. I hope that time could come to me like a dream."  For the past nine months, Yang Yoseop received a tremendous love thanks to his radio show which he first started back in April 2018. Meanwhile, Yang Yoseop will start his national mandatory duty as a conscripted police officer on January 24.